A Southern California native, Makayla knew right away that she was destined to act when she was cast as Dorothy in a school production of The Wizard of Oz. Makayla’s drive and dedication to the craft was supported by her parents. She was 9 years old when she first started acting and “Parenthood” marked her first appearance in a scripted series. From there, she appeared on such hit shows as “Instant Mom,” “New Girl,” “Speechless” and “The Fosters,” among others. Makayla nabbed the role of “Barbara Robinson,” the sister of “Jerome Robinson,” played by Jharrel Jerome (Moonlight). “Barbara” is a teenage girl living in the shadow of her older brother who attends Harvard. 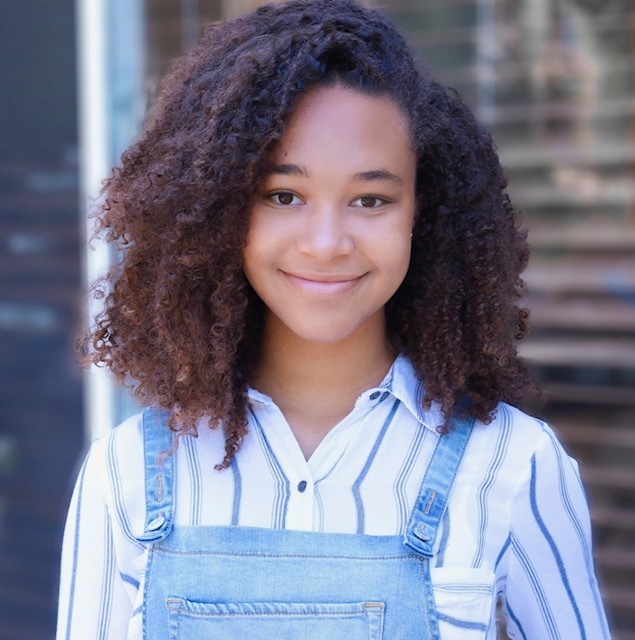 Makayla was drawn to the role because of the complicated layers that “Barbara” experiences as a teenager and hopes to explore them as each season develops. 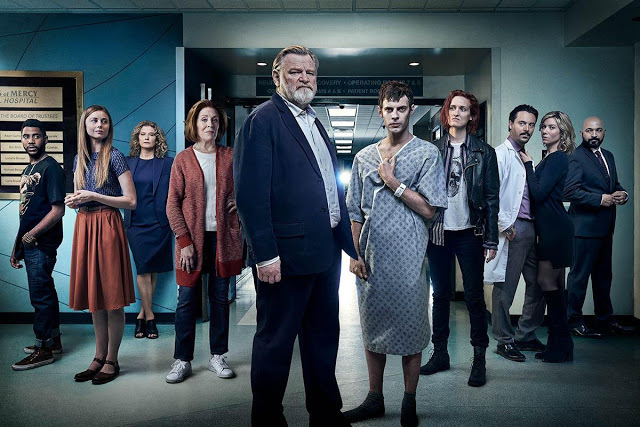 She is also excited to share the screen with some of the greatest names in television such as Holland Taylor, Brendan Gleeson and Harry Treadaway under the direction of Jack Bender. Away from the camera, Makayla continues other creative processes. She is a painter, singer, screenwriter, photographer and filmmaker. She also enjoys hanging with her three siblings and playing with her two furry dogs, Sophia and Katie.